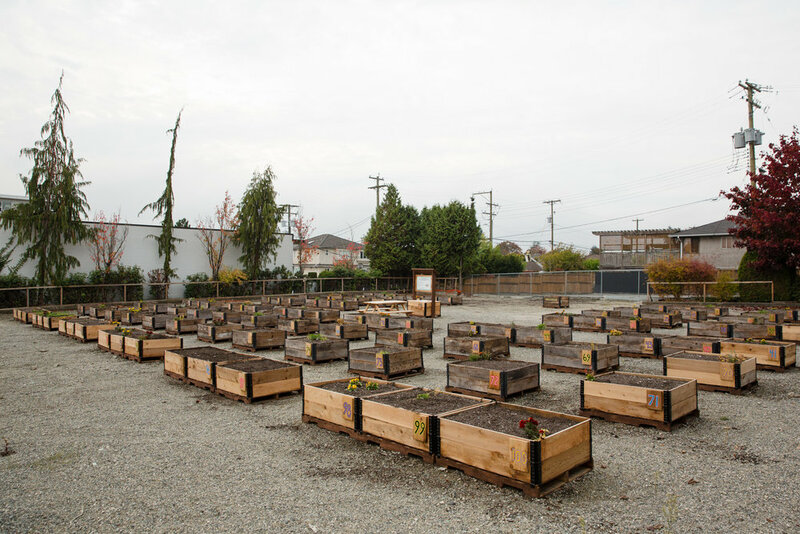 The Cambie & 59th Temporary Community Garden is a temporary growing space in the South Vancouver neighbourhood of Vancouver, BC, Canada. The garden is located at the corner of Cambie Street and 59th Ave West. 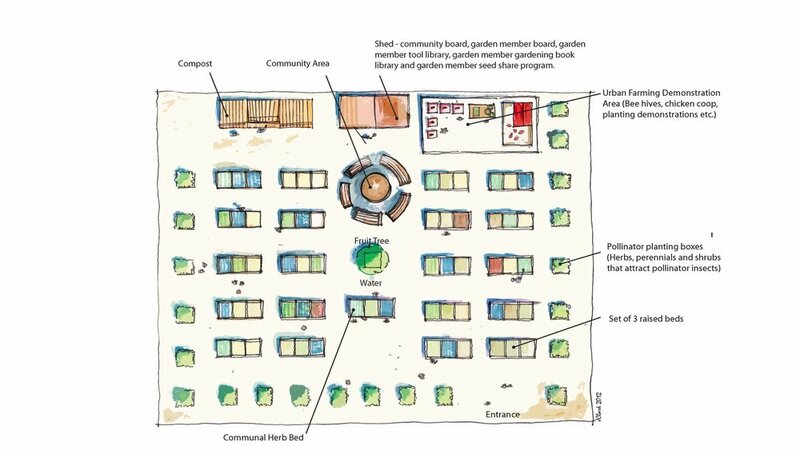 The temporary growing space was assembled in September 2018 and has 100 community garden beds, in addition to seating, garden art and a community noticeboard! This allotment garden is for community members to grow food and flowers. Here’s hoping for a nice and warm and wet month - perfect germination weather for our veggies and flowers! 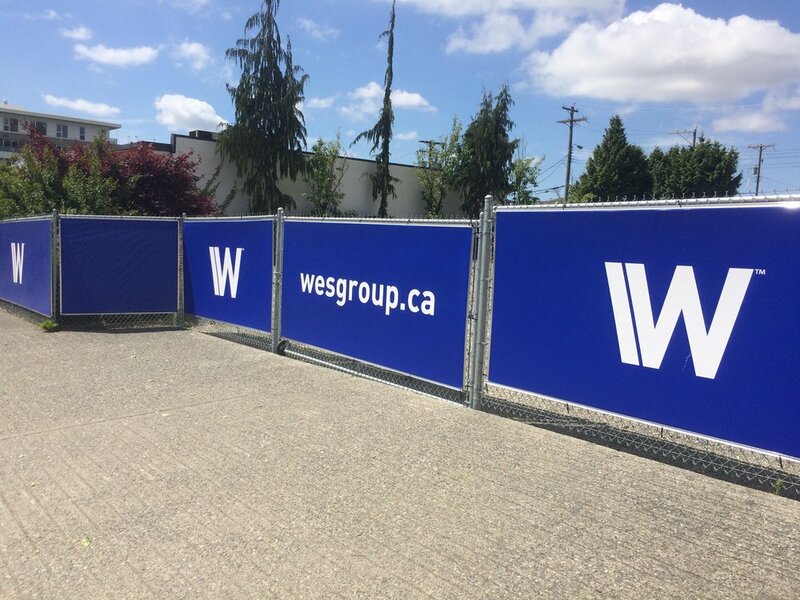 Wesgroup is proud to sponsor the Cambie & 59th Temporary Community Garden and hope the neighbourhood finds great enjoyment in the space provided. As a family company with more than 50 years of operations in the Vancouver area, we are passionate about building communities and are thrilled to bring more gardens to Vancouver’s urban areas. 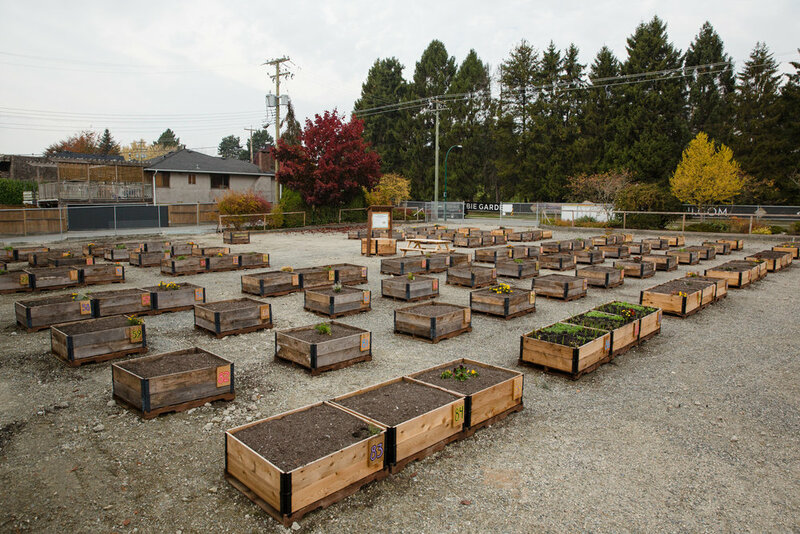 Register online to be allocated 1-3 garden bed(s) at the Cambie & 59th Temporary Community Garden! Registration is now open and plots are currently available. Join garden here! In order to participate in the garden spaces, we require each Gardener to adhere to our Garden Rules and agree to the Gardener Agreement. 1) Who can join the garden? Anyone! We aim to create an accessible, welcoming space for all community members to participate. 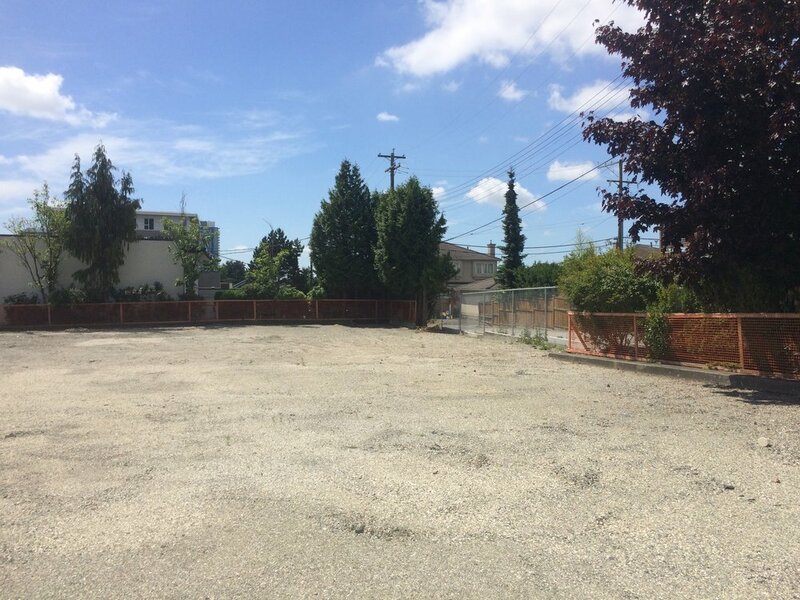 2) What does it mean to 'join' the Cambie & 59th Temporary Community Garden? Each new gardener can sign up to use 1 to 3 garden beds to grow food and flowers. Each bed is 4' x 3.3', offering 13 sq. ft. of growing space/bed. The cost of using each garden bed is $15/year/bed. This includes: access to great soil in a raised bed, water access (garden hoses) and monthly emails and updates. Please let us know if the annual Garden Fees are restrictive; we aim to create an accessible growing space for all community members. 3) How long will the garden last? In short: one growing season at a time. We take each year growing season by growing season, and we'll be sure to let any gardeners know about future plans for the property. Previous to the temporary community garden, the southwest corner of Cambie & 59th Ave West was once home to a service station (Chevron). Blizzards behind us, March drizzle ahead! We were teased with the promise of an early spring, but February's blizzards sure put a damper on that. But blizzards in March? Let's hope not. 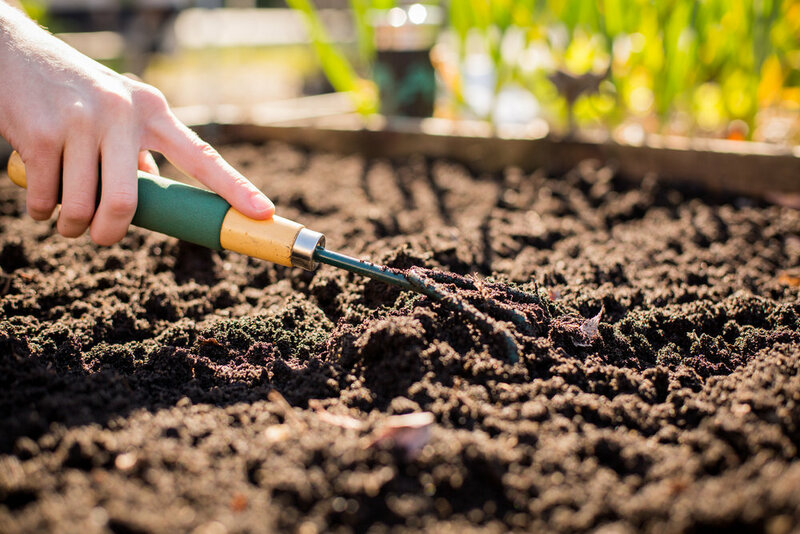 Here are a few updates for the upcoming growing season, as well as important information on how to register and pay for your garden beds for the 2019 growing season. Happy New Year, Cambie & 59th Garden! Our deadline for registration and payment will be the Meet & Greet event in April (date TBD). Until then, don't sweat it! The garden is open year-round, although we don't expect things to get started in a big way until Spring. You can expect to have the hoses set up again after first frost (late March/early April), and look out for an announcement about our first ever Meet & Greet event in April. 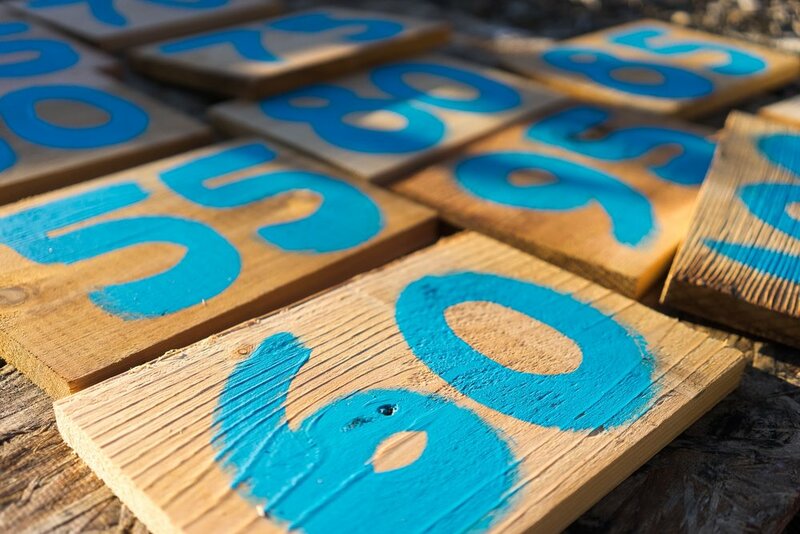 This event will serve as the official deadline for paying your garden fees. Fall has been generous to us at the new Cambie & 59th Temporary Community Garden––plenty of sun, warm days, and rain when it counts. A quick glance at the weather forecast, unfortunately, and you'll see those warm days are now behind us. We invite you to make the most of this unique space by treating it like your own backyard and filling your plots with delicious food and beautiful flowers. We hope you discover that rare magic of living in a big city and growing your own vegetables, but most of all, we want this project to be a source of relaxation and fun!